As I was doing research on an Outing from the Esk River in Cumbria U.K. 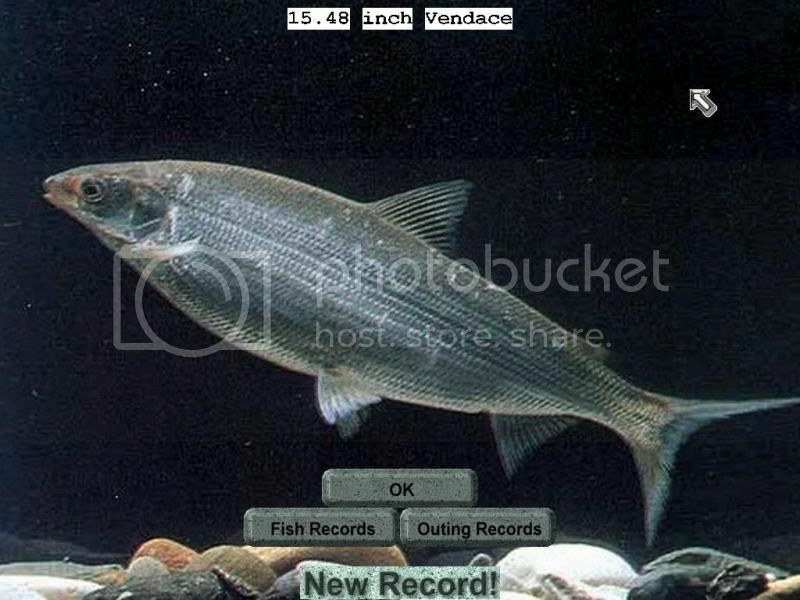 The Vendace is a Whitefish that used to be very Prevalent in Scottish Border and Northern English Rivers. It is now sadly,Very, Very Rare in these waters and can only be caught/hunted on a British Government License. The Derwent Water in Cumbria, which still has the Species swimming Freely in its waters. Thank You To Stanley for his Diligent Work on this Rare Species. 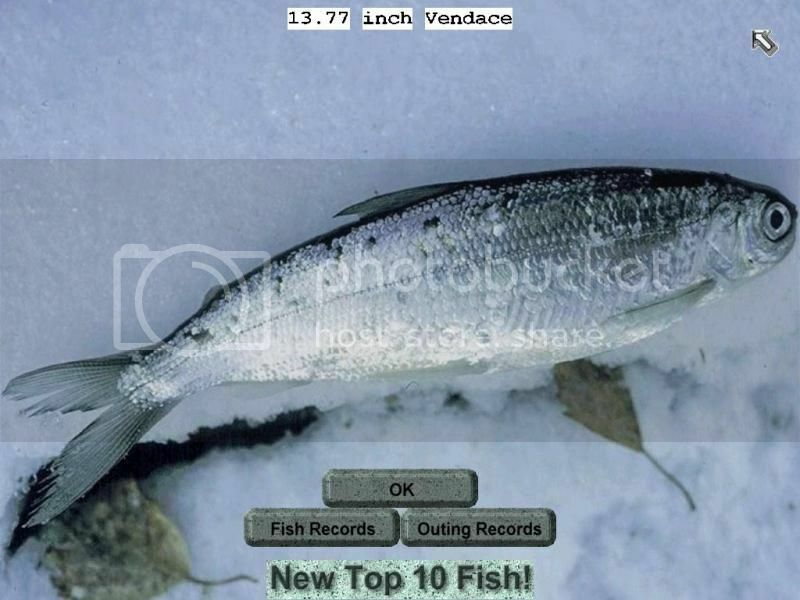 The Maximum Length of the Fish is 17",Caught Photos are very Rare and Stanley has done an excellent job. 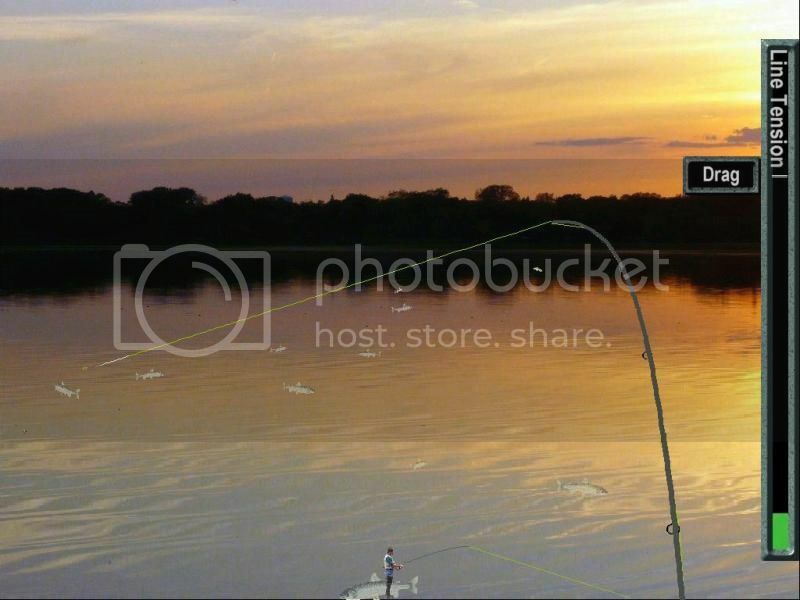 Please Download and Add to your Main Fish Folder in RWFF. Remember Maximum Length is 17". Re: New Specie From Stanley "Vendace"
It was tough but this is what he rare Vendace looks like. Hope you'll enjoy catching it in Martin new UK outings. It says the file is no longer available to the public? I have just checked folders and working fine. It let me download Vendace no problem. Just after I posted, the file became available. I have it now, thanks!